LCWA recently helped the American Academy of Sleep Medicine (AASM) raise awareness during American Heart Month about the dangers of obstructive sleep apnea on heart health as part of the ongoing “Sleep Apnea Hurts Hearts” campaign with the National Healthy Sleep Awareness Project. Left untreated, this common and severe sleep disorder can be devastating to heart health – more than doubling your risk of dying from heart disease according to recent research. Nearly 30 million Americans are afflicted with this disease and many are undiagnosed. LCWA took this into account and coordinated efforts for a radio media tour with AASM president Dr. Ilene Rosen to raise awareness about obstructive sleep apnea and its connection to heart health. Coverage included a live Q&A on SiriusXM “The Doctors,” an interview on NBC News Radio, two statewide interviews on Georgia News Network and Virginia News Network and eight local radio station interviews, reaching more than 2.4 million listeners about the dangers of sleep apnea. 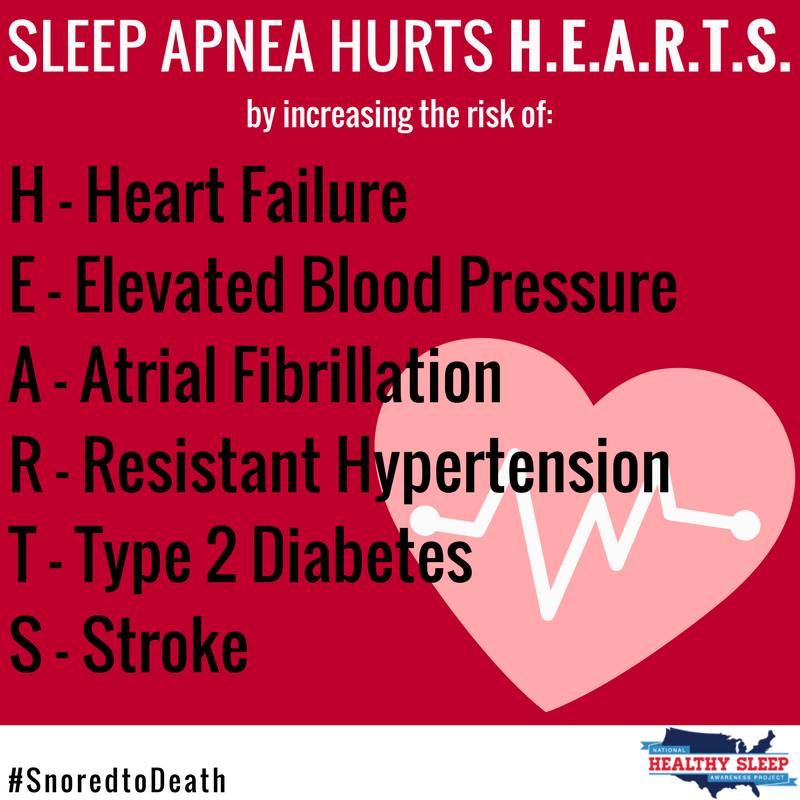 To further spread awareness, LCWA also coordinated a national distribution of a Spanish release highlighting the impact of obstructive sleep apnea on heart health. The release has already reached more than 86 million impressions, including the Houston Chronicle, San Antonio Express-News, San Francisco Chronicle and Seattle PI.com. The release has reached the top five Spanish DMAs: Los Angeles, New York City, Miami, Houston and Chicago. The National Healthy Sleep Awareness Project was initiated in 2013 to address the sleep health focus area of Health People 2020, which provides science-based, 10-year national objectives for improving American health. This is funded by the Centers for Disease Control and Prevention (CDC) through a cooperative agreement with the AASM. LCWA is proud to be a part of this project that also includes the Sleep Research Society (SRS) and other partners.